The big news of the past week was the passing of Roger Ebert, who, among other things, was the first critic to receive a star on the Hollywood Walk of Fame. So, in memory of Mr. Ebert, this week’s bike club ride was a trip to Hollywood to visit his star. 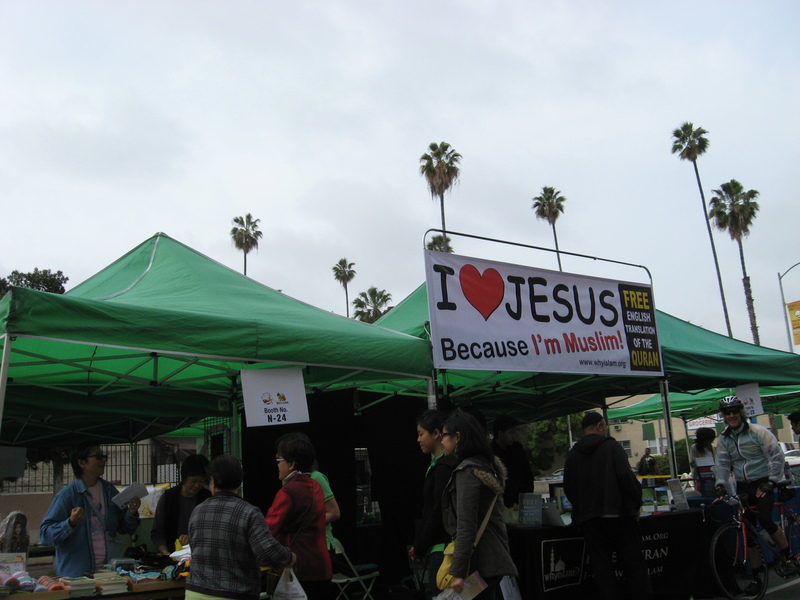 We started out from the park, and we rode down through South Pasadena to Highland Park. 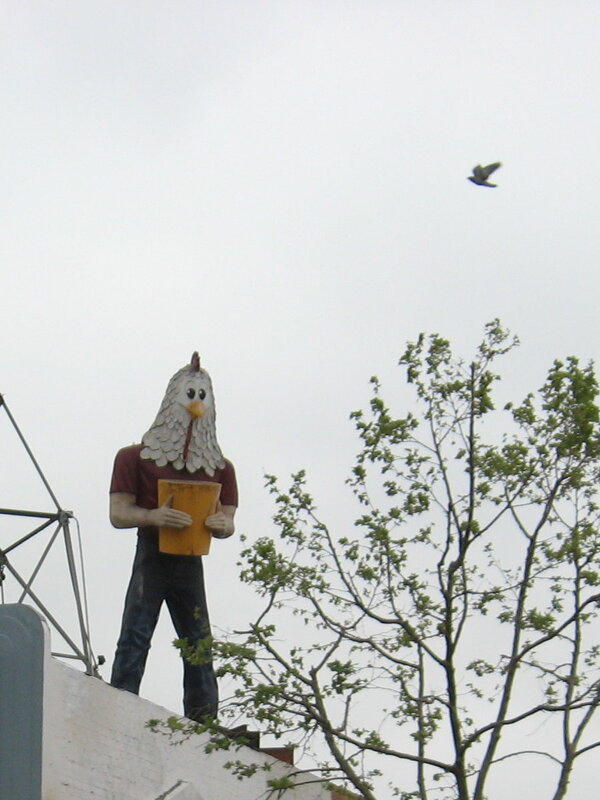 Going down Figueroa St, we passed Chicken Boy, and then turned off to head for the L.A. River crossing into Silver Lake. 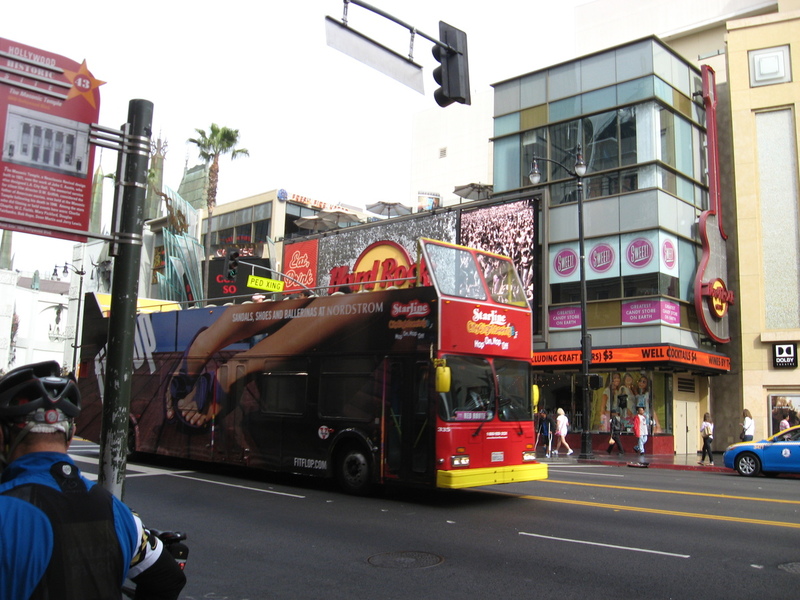 We picked up Hollywood Blvd, and rode all the way down the length of it. 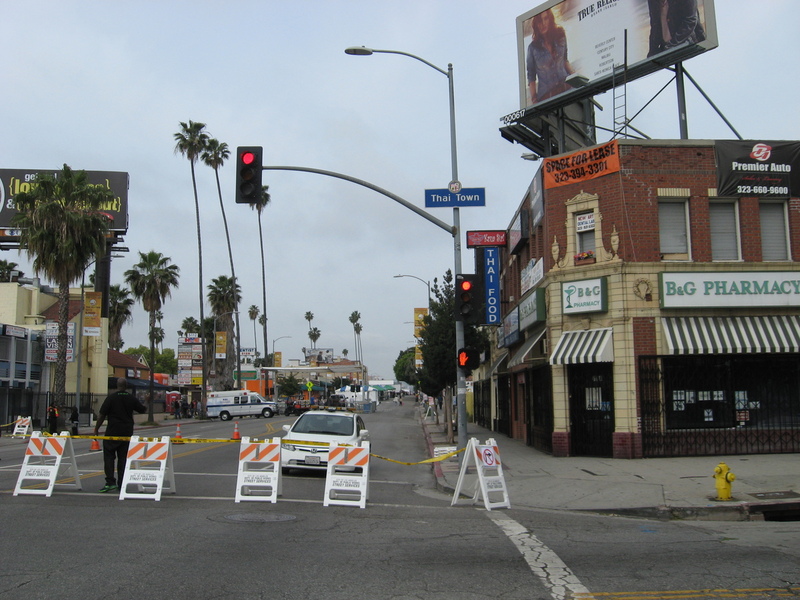 We passed through the Thai New Year festival in Thai Town, and then into the center of Hollywood. 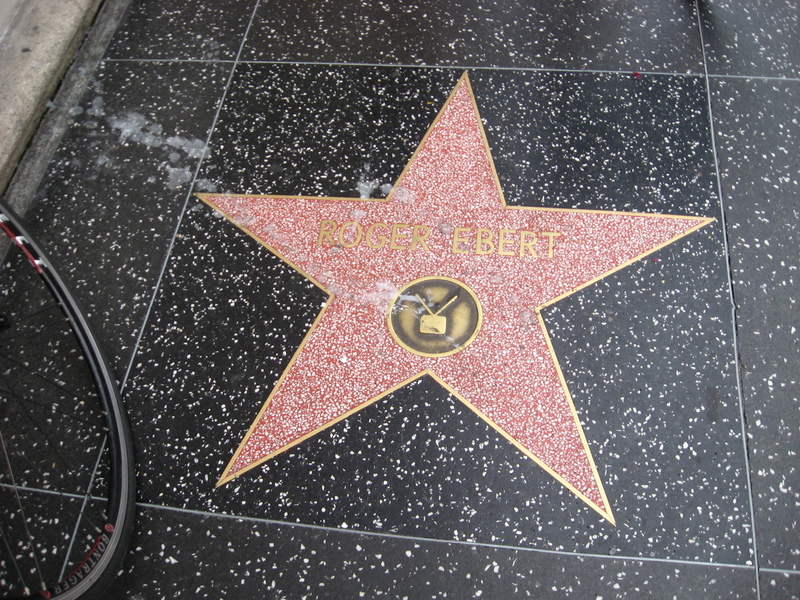 Mr. Ebert’s star is in a prime location, in front of the El Capitan theater, and across from the famous Chinese Theater. There was some wax on it, since I’d heard that they had had a little candle memorial placed on it for a few days. From there, we headed south, to Larchmont Village and Noah’s Bagels. The clouds were starting to clear, and it was a nice day to sit outside. 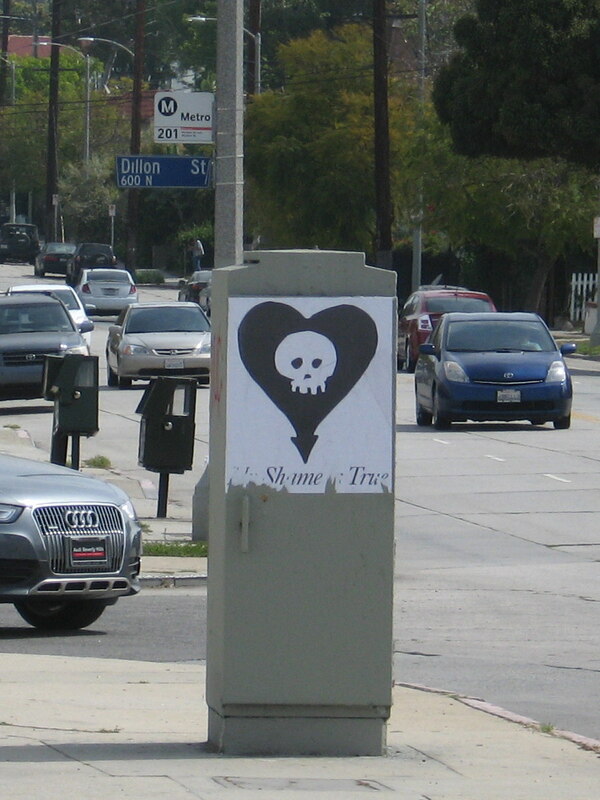 For the trip home, we did our usual route across on 2nd St and then into Silver Lake and up Benton Way. It was a pleasant ride.